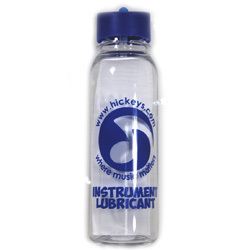 Our drinking water bottle is the perfect companion for the vocalist or instrumentalist. 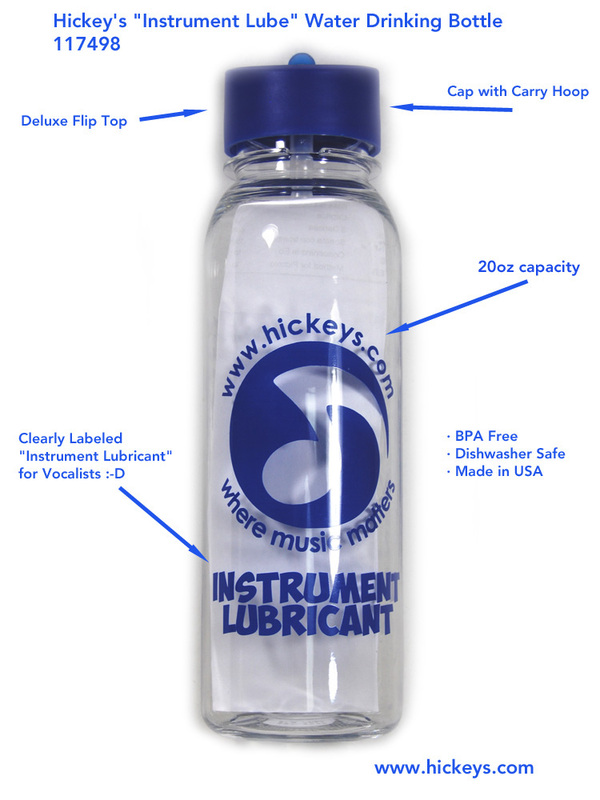 Clearly labeled "Instrument Lubricant," vocalists will always have their instrument in top working order when this water bottle is at hand! Can be used by instrumentalists too!